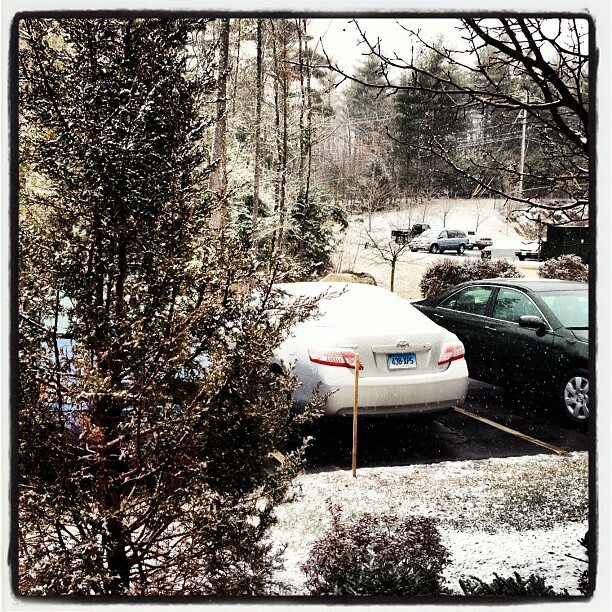 The snow is beginning to come down here in New Hampshire – looks like we’re going to be snowed in tonight and tomorrow! Sounds like a good night to curl up with a book. 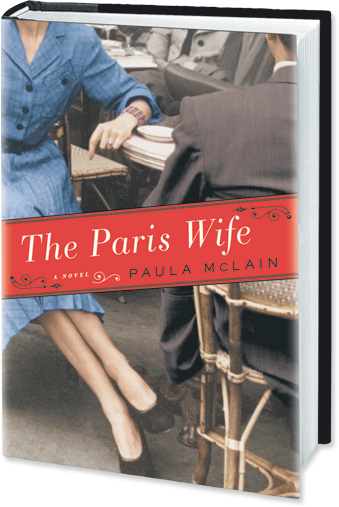 Speaking of books, for the past few days I’ve been finishing up The Paris Wife. It was this month’s book selection for the Peanut Butter Fingers Book Club. At first, I was hesitant about reading it because a book about Ernest Hemingway sounded kind of boring (I’m not really too into old literature authors like that!). I decided to give the book a chance and I’m glad I did! It’s written in the point of view of Hadley Richardson (love the name Hadley by the way! ), Ernest Hemingway’s first wife, and it’s basically the story of their relationship. The beginning of the book is very romantic and reminds me of a classic romantic movie. The middle of the book brings up more of the struggles of their relationship, and the end of the book focuses on the downfall of their marriage. I’m no literary critic, but I think it was written very well. It’s definitely a page turner and kept me interested. 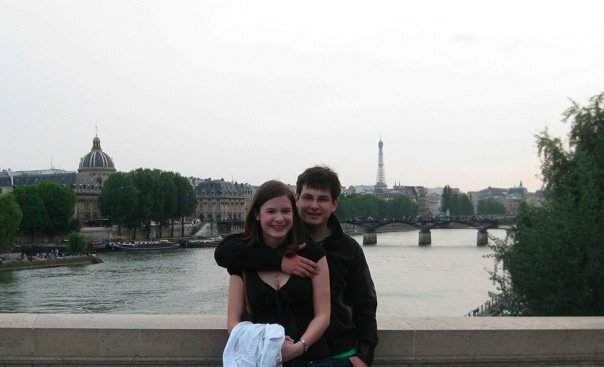 One thing I loved about the book was that most of the book was set in Europe (not just Paris). Part of that appeal is that it brought back so many memories from my time abroad and vacations with my family. It’s fun to get wrapped up in a book and be able to imagine yourself where the book is taking place. Another aspect that I enjoyed was finding out so many interesting things about Ernest Hemingway. Did you know he was fascinated by bull fighting and actually participated in the sport? It’s a pretty central part of the book. 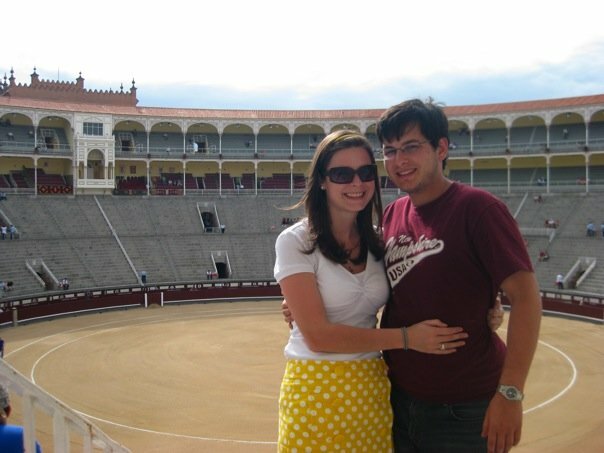 I loved that I was able to imagine everything all the more because I actually went to a bull fight in Madrid a few years ago. Bull fights are extremely gory and bloody and they kill multiple bulls throughout the show, not just one! It’s definitely an experience I’ll never forget. I also never knew how crazy Ernest Hemingway was – though, it does seem that many famous writers and artists are :). Many of my thoughts toward the end of the book focused on how strange the relationship between Hadley, Ernest, and Pauline was and how I could not imagine something like that happening today. Hadley’s character confused me a bit because although she seemed strong and independent at times, the fact that she went along with Ernest’s odd ways contradicted that. At the end of the book she seems to assert herself a little more, but then she leaves the choice of whether to end their relationship in Ernest’s hands. I guess I was slightly annoyed at her deference to Ernest at times. Kim Crawford Sauvignon Blanc – My favorite wine. Enough said. 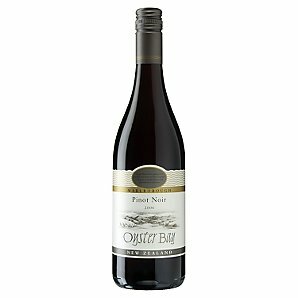 Oyster Bay Pinot Noir – A medium bodied pinot noir with light cherry flavors. La Puerta Malbec – A dark, well balanced and flavorful malbec. Happy reading! And drinking 🙂 Oh, and if you haven’t seen it, I think it would be fun to watch the movie “Midnight in Paris” after reading this book! 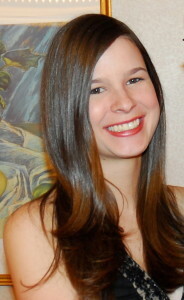 This entry was posted in Books, Wine and tagged books, paris, wine. Bookmark the permalink. I would like to reqd this book, it sounds interesting!